Kathleen Monroe of Evergreen Realty grew up watching her dad achieve a high level of success as a real estate agent/broker in Long Beach. It was no surprise when Kathleen decided to follow in his footsteps and started her career as Rookie of the year and quickly worked her way up in the competitive real estate world to win TOP PRODUCER honors.Her back ground before working full time in real estate paved the way providing all the work related elements that would be needed in real estate.Kathleen built a very successful service oriented business in Orange County. Sold that business. Became a consultant for that business. Started another business and learned everything she could about web marketing and moved onto her career in real estate. Kathleen is very driven and passionate about what she does as a realtor ®.She feels the key things that have contributed to her success is her strategic creative marketing, genuine approach with her clients, attention to detail, skillful negotiating ability and a desire to provide a service that is unparalleled by any other realtor ®. The agent you choose really DOES matter. Listing your home with Kathleen Monroe, you can have your home STAGED for FREE. Showcasing your home like a model will create a wider appeal to more buyers. More buyers can help bring you a higher price for your home. With a web marketing background you can be assured that Kathleen will see that your home will have maximum internet exposure and have professional photos as well as a virtual tour and any buyer in that price range will be clamoring to see your home. 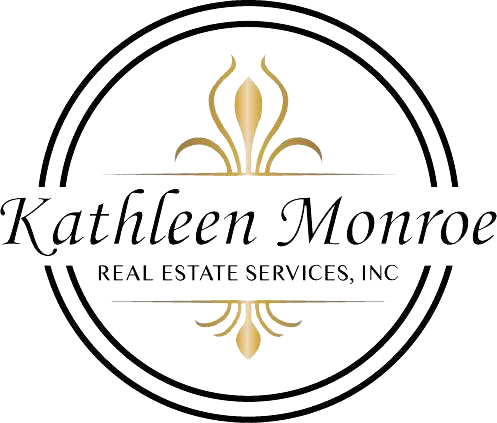 If you are a buyer, Kathleen Monroe will listen carefully to the features that are important to you in your new home. She won´t waste your time taking you to homes that are NOT what you are looking to buy. She previews each home to make sure there are no surprises, so that when you see it, you know that you can be excited about the possibility that this could be your dream home. Selling or buying a home is one of the most important decisions you will make in your life.Entrusting the right person to assist you in this process is of paramount importance. 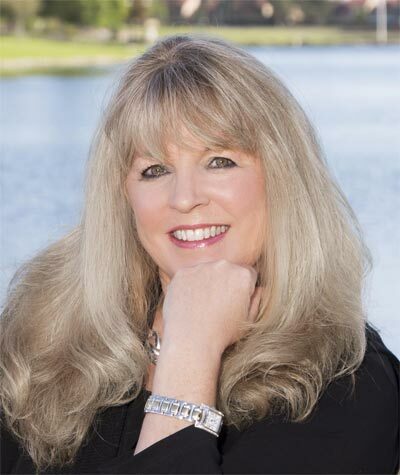 You can be assured that Kathleen will always look out for your best interests.Kathleen Monroe will not only meet but also exceed your expectations. Her clients are not just clients; they become her friends. Kathleen currently lives in South Orange County in the community of Las Flores. Kathleen is very involved in her community, always trying to make the world a better, happier place.